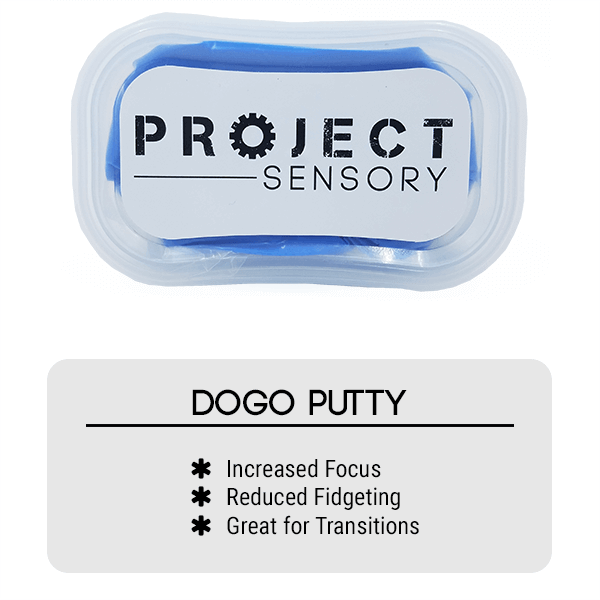 Sensory Awareness Dogo Putty (pronounced Dough-Go) is soft pliable dough. 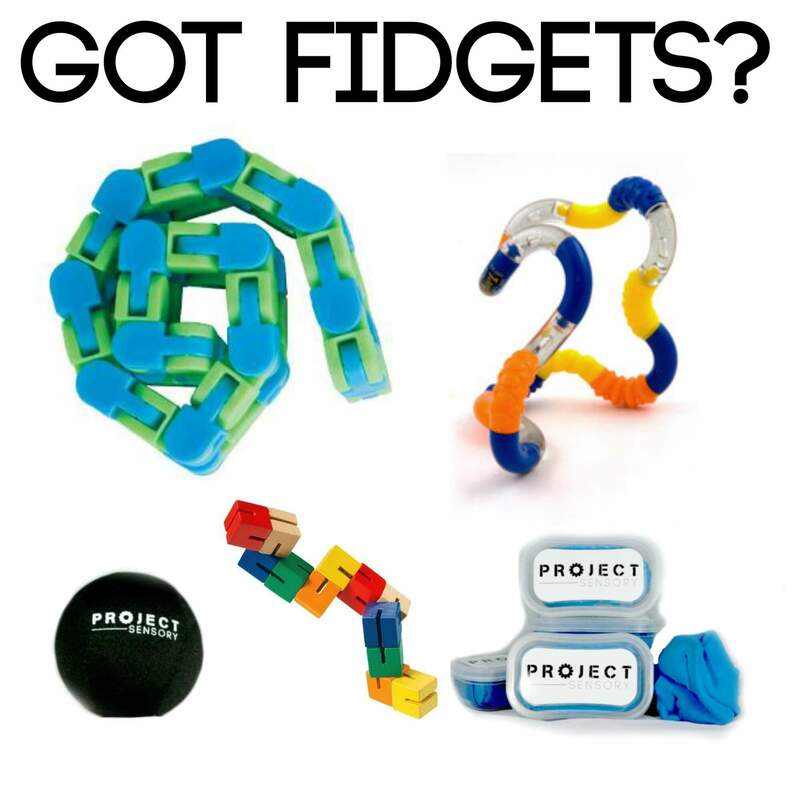 It lets you press, mold, sculpt, squeeze and stretch. 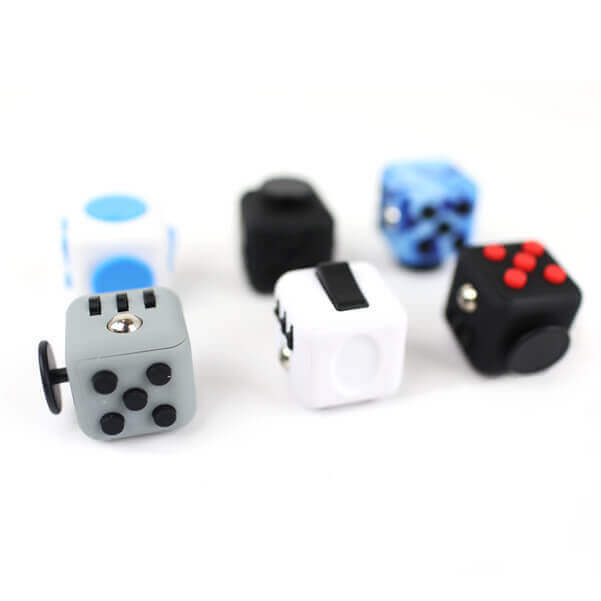 Does not damage carpet or other surfaces. 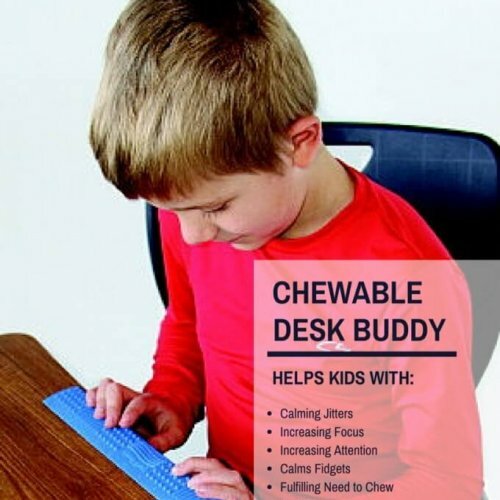 This is an alternative to theraputty (which can be quite pricey). We use this for so many reasons. 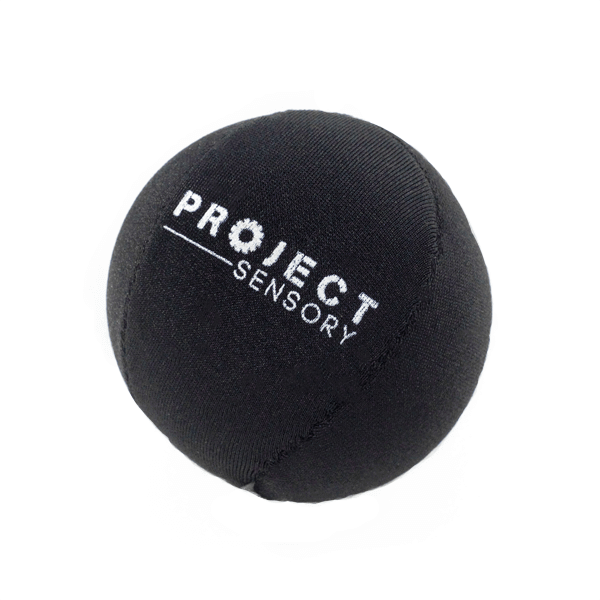 We use it as a calm down tool (something to do in a calm space), as a way to provide tactile and proprioceptive input, and a way to include sensory play in daily learning. 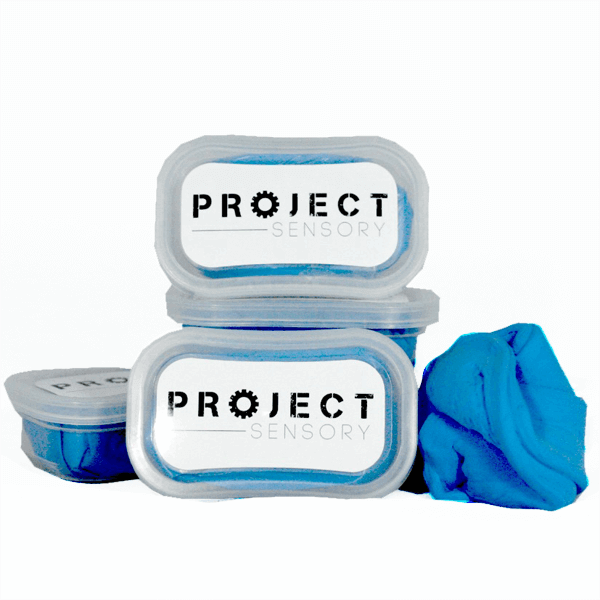 10% of every purchase of a Project Sensory Awareness Gel Stress Ball goes towards funding a classroom in need of a SensoryFix Kit!